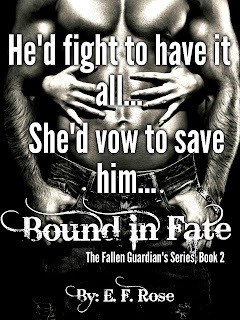 Book 2 in The Fallen Guardians Series is almost here!!! This book has been a true joy to write, and in my opinion...even though it may be a bit bias, I feel is even better than the first book. Though I'd appreciate it if you didn't say anything to Christian about that...as far as he's concerned his book will always be the best! lol. But seriously, this book was a lot of fun. Then once my amazing editor, Kim Young, got a hold of it...well...now the book reads like a dream! Manuel has always wanted something beyond the world he found himself thrust into. Always helping his brothers, regardless of his own needs, he's never asked for anything…until a fiery redhead catches his eye. All he can see is her. However, with his brothers torn on their feelings concerning his growing love, he finds himself in a position he’s never been in before, making decisions that could alter his future. Can he get his brothers’ support when he needs it most? Or will he have to choose between the woman of his dreams and the family he’s always known? 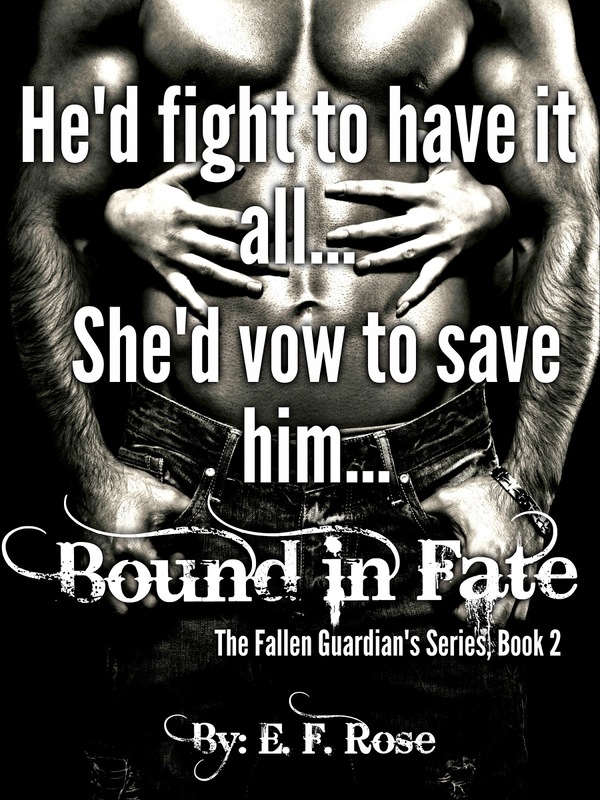 Hayley has always known that fate had a plan for her. Even in her dreams, she's felt the pull of destiny. It wasn't until Manuel walked into her life that she realized all the roads had always lead to him...to helping him, to fighting by his side. He is a mystery, a puzzle she feels desperate to figure out and put back together. But as much as Hayley knows she was always meant to be his, she has a secret, too. 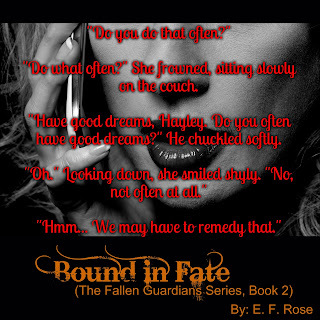 Will she be able to convince Manuel and his brothers that they can trust her, letting her help? Or will her need to be with him shatter their bond? With the demons bringing their fight topside, the game has changed. 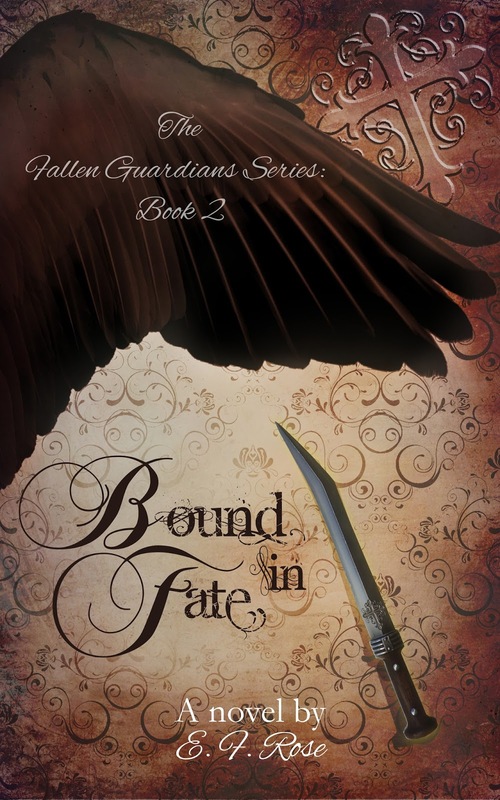 Andras has set his sights on ruining the Guardians from the inside out, and he has just the thing to use against them...something the Guardians won't see coming that could bring them to their knees. 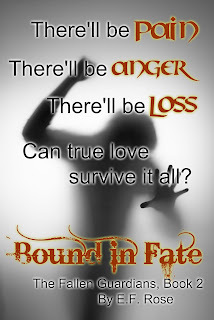 As Manuel and Hayley fight to hold onto their love, face whatever fate has in store for them, and unite the brothers once again, they find themselves rushing against time. Will they be able to face the coming storm and prevail? Or will fate have pushed them together only to tear their worlds apart? There'll be pain. There'll be anger. There'll be loss. Can true love survive it all? Sound like your cup of tea? I sure hope so... But if that didn't peak your interest then how about a couple teasers?? 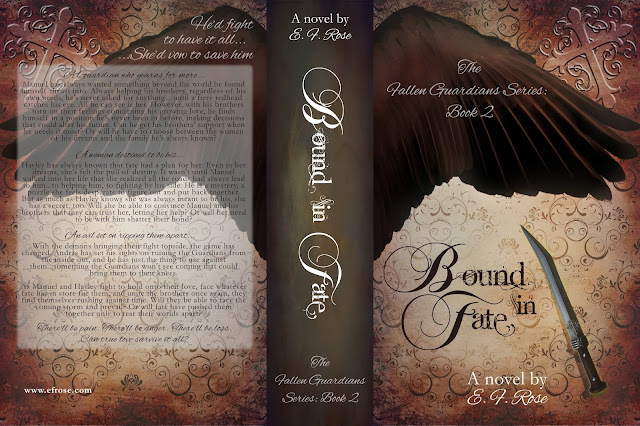 So...if you're interested in helping me celebrate this Saturday, getting to know some friends of mine, and potentially winning a ton of free goodies...click here --> Bound in Fate Release Day Party <-- and join in on the fun!! !